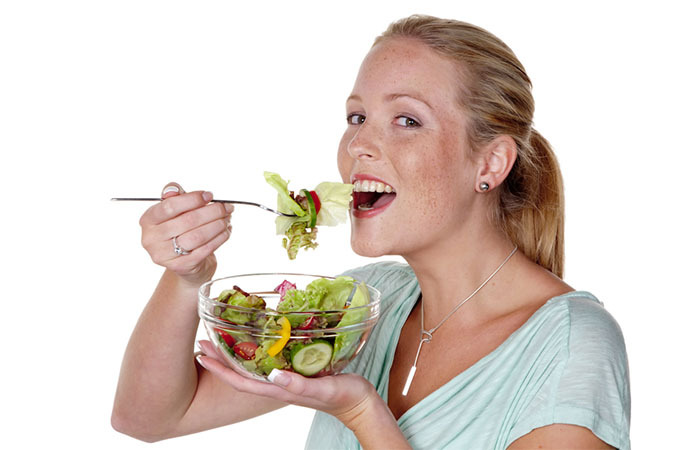 Eating a healthy, balanced diet is important for our overall health. But sticking to a strict diet isn't always easy. Experts say the key to a balanced diet is to eat the right amount of calories for how active you are, so that you balance the energy you consume with the energy you use. Sounds easy enough right? But then you get invited to that backyard barbeque and the burgers are flipping and dripping in that oh so delicious grease and you just can't stop yourself. Well, we are here to help. Read below for some tips that will help you eat healthier and keep you and your body in check. 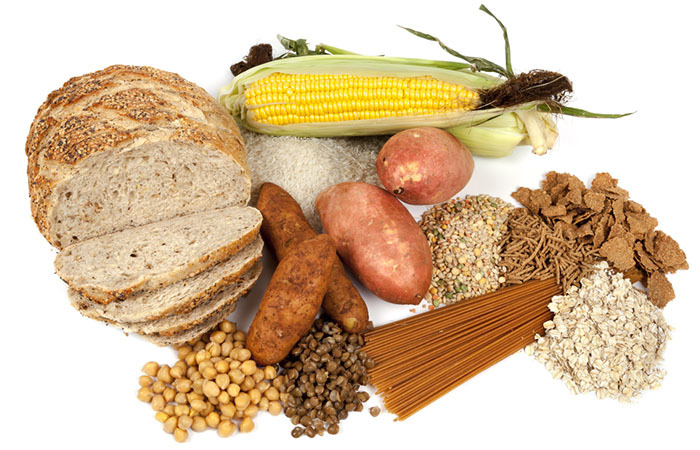 Most of us should eat more starchy foods. In fact, experts say these foods should make up one third of what you eat and that at least one starch should be included with each main meal. You may think they are fattening, but, gram for gram, the carbohydrate that they contain provides less than half the calories of fat. So look at adding foods like potatoes, cereals, pasta, rice and bread to your meal plan. 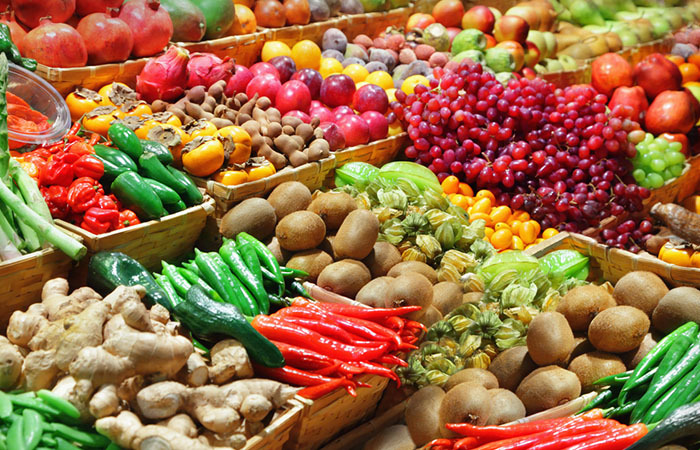 It's recommended that we eat at least five portions of different types of fruit and veggies a day. A glass of unsweetened 100 per cent fruit juice can count as one portion and vegetables cooked into your main meals also count. So try cutting up a banana over your cereal or opt for a piece of fresh fruit for a snack over that tempting chocolate bar. Fish is a good source of protein and contains several vitamins and minerals. 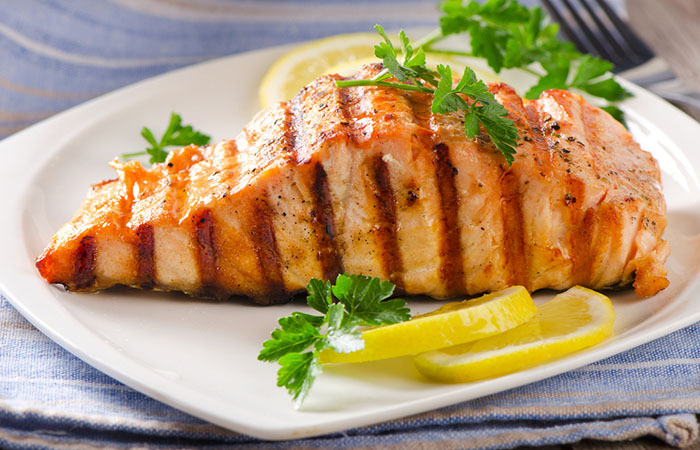 You should try to eat at least two portions of fish a week, including at least one portion of oily fish, such as salmon, mackerel, trout, herring and fresh tuna, since it contains omega-3 fats that help to prevent heart disease. Be careful when choosing canned and smoked fish because they can be high in salt. While we all need fat in our diet it's important to pay attention to the amount and type of fat you're eating. Too much saturated fat may increase the amount of cholesterol in your blood, which could increase your risk of heart disease. This type of fat is found in foods such as hard cheese, cakes, biscuits, sausages and butter. 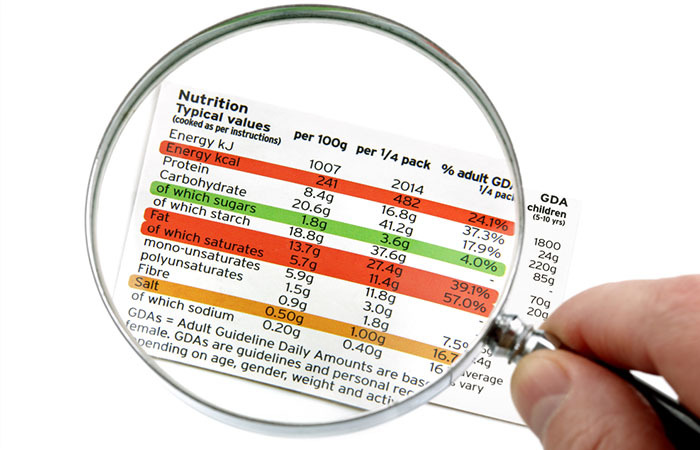 Unsaturated fat food are things like vegetable oils, oily fish and avocados. Try using small amounts of vegetable oil and reduced-fat spread instead of butter. When you're eating meat, choose lean cuts and cut off any visible fat. About three-quarters of the salt we eat is already in the food we buy, such as cereals, soups, breads and sauces. Eating too much salt can raise your blood pressure, which could lead to the development of heart disease or stroke. So make sure you look at food labels before you buy anything. More than 1.5 grams of salt per 100 grams means the food is high in salt. Anyone over the age of 11 should eat no more than 6 grams of salt a day. It's recommended that you drink about 1.6 to 2 litres of fluid every day to prevent dehydration. All non-alcoholic drinks count, but water and low-fat milk are the healthier choices. Avoid sugary soft and fizzy drinks that are high in added sugars and calories and are bad for your teeth. 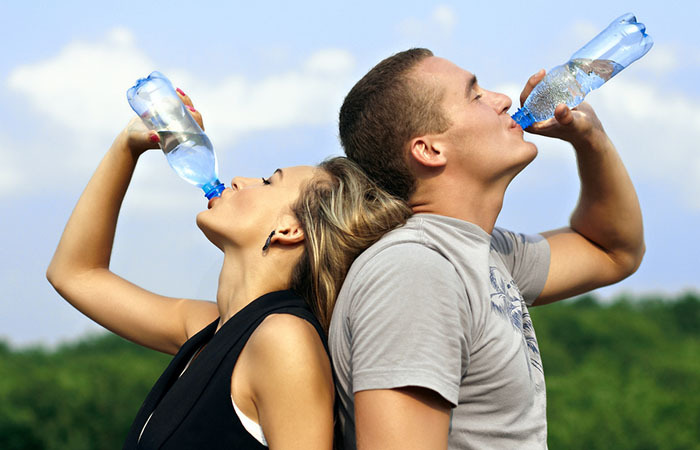 And remember, when it's warmer outside or you are more active, you should drink more fluids. If you don't drink enough you can feel light-headed and dizzy and your heart and breathing rates could increase. Even a small amount of water loss can impair your ability to perform at your best. If you think that skipping breakfast will help you lose weight, you're wrong. 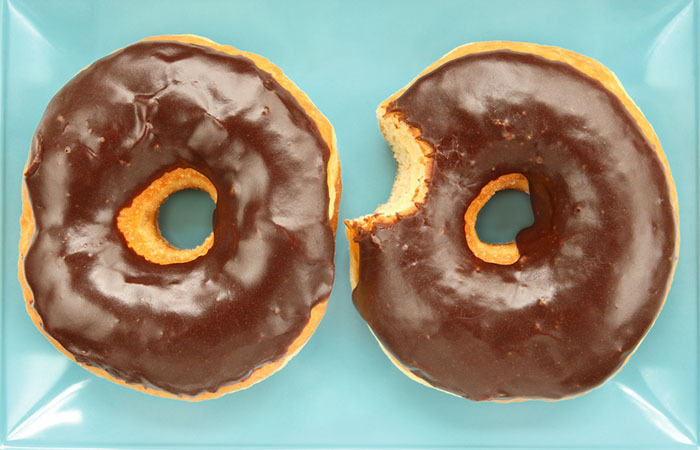 In fact, research shows that eating a healthy breakfast will help you actually control your weight. It will also provide some of the necessary vitamins and minerals you need for a healthy, balanced diet. 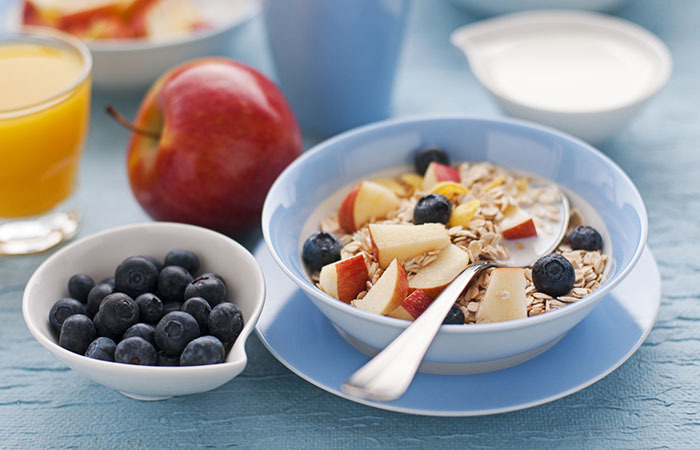 A wholegrain, low-sugar cereal with fruit sliced on top is a nutritious choice. Protein will give you staying power, which will help you last longer when exercising. 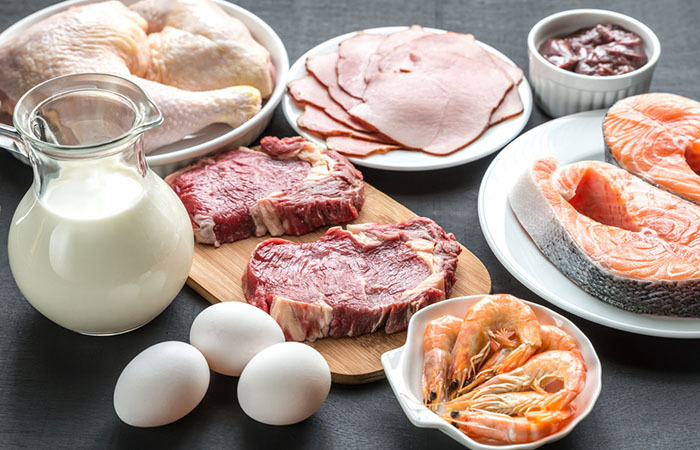 Combining protein and carbs in your meals is one of the best ways to ensure your body feels energized to get you through your day. Good sources of food include poultry, fish, lean meats, low-fat dairy products and nuts. And when you eat protein after working out it will help stimulate muscle building. The more muscle you have, the more calories you will burn. 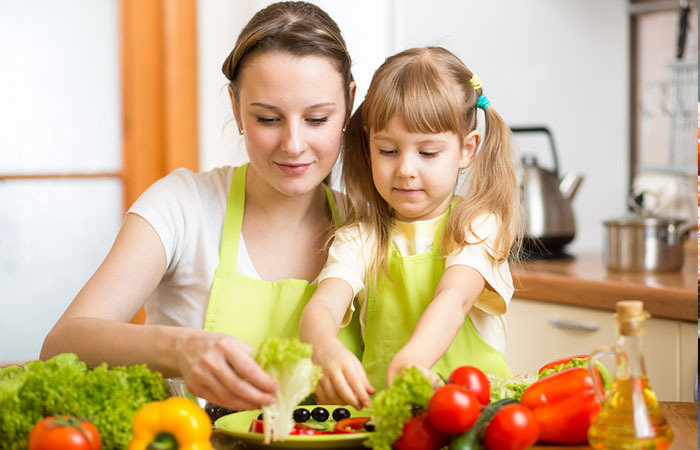 Getting your family on board with your healthy eating plan can be a difficult task, especially with your kids. So try making it fun for them. Let them go to the grocery story with you and choose a new fruit or vegetable each week. Then let them figure out a way to cook it or prepare it in a healthy way. 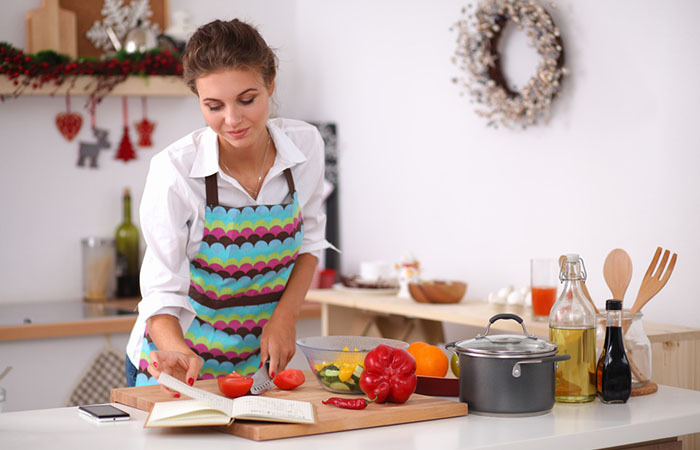 You'll not only get them excited to try new foods but will be teaching them the importance of healthy food preparation. Teach them about “eating the rainbow,” or eating as many different colors of fruits and vegetables as they can each day. To make sure you stay on track and aren't tempted to eat out make sure you are organized. Schedule a time each week to plan healthy meals. Keep your recipes, grocery list and coupons in the same place to help make planning and budgeting easier. Set aside time to cook meals and then freeze them for the rest of the week so when you are rushed to get to soccer practice or have to work late you won't be tempted to reach for the phone and order in pizza.